“While doctors are certainly smart, their medical ability does not necessarily translate to financial acumen,” said a New York Times article addressing those who face tough financial challenges, while making over six figures a year. Overconfidence, busy schedules and big pay checks often leads to poor financial management. However, it is never too late as a family physician to get organized and financially safe by avoiding these choices. It’s pay day, and you’ve been looking to treat yourself to something special. Maybe it’s a new set of golf clubs or a pair of designer shoes. And while you may shop with a budget in mind, it’s easy to get caught up in special discounts, add-ons and BOGO deals. When your original plan was to spend $500, you may end up spending double if you aren’t careful. To prevent overspending, don’t go to the credit cards; shop with a debit card instead. Knowing you have the money for the amount you are spending makes it easier to prevent over spending. Experts suggest that when purchasing a vehicle, you should spend no more than 10% of your gross annual income. For example, if you’re a family physician who makes $189,000 a year, you should spend no more than $18,900 on a brand new car. This is a good rule of thumb to follow as the average price for a new car has increased to a record high of $31,252 which includes: vehicle price, discounts, add-ons, taxes and license fees. Keep in mind, the final price does not include monthly auto insurance premiums, repairs, and gas. To improve financial stability, plan to save until you have enough to put 25% down for the car you have chosen. This also puts you in a position to get the best deals and finance rates when you are in the dealer’s realm. As a family doctor, you’re busy taking care of patients day-in and day-out, so it’s understandable that you may not always have the bandwidth to think about your investment portfolio, if you have one. It’s important that you find the time to review investment opportunities that may help diversify your portfolio and grow your money. To get you started, consider these tips before banking on your next investment. If you don’t feel confident making these decisions on your own, consult with a financial advisor. Just keep in mind that financial planners come at different rates for different levels of services. Depending on the size of your portfolio and how they decide to charge you (annual, flat fee, percentage or hourly), you could spend anywhere from $150 – $10,000 for their service. Before you start house hunting, remember that buying a house is the most expensive purchase in your life. Ask yourself: am I buying too early? Are my finances in order? How does the housing market look right now? These are important questions you need to ask to help avoid a significant financial mishap. When calculating your budget for a new home, make sure your house payments are no more than 30% of your yearly income ($56,700 if making base salary of $189,000). Once you’ve budgeted for that amount, you will also need to factor in home owners insurance, furniture, repairs and other maintenance work. These costs can add up if you aren’t financially prepared to take on the burden of owning your own home. But don’t let that deter you from making the purchase down the line. Most people are warned to stay away from their retirement accounts until they have officially retired. 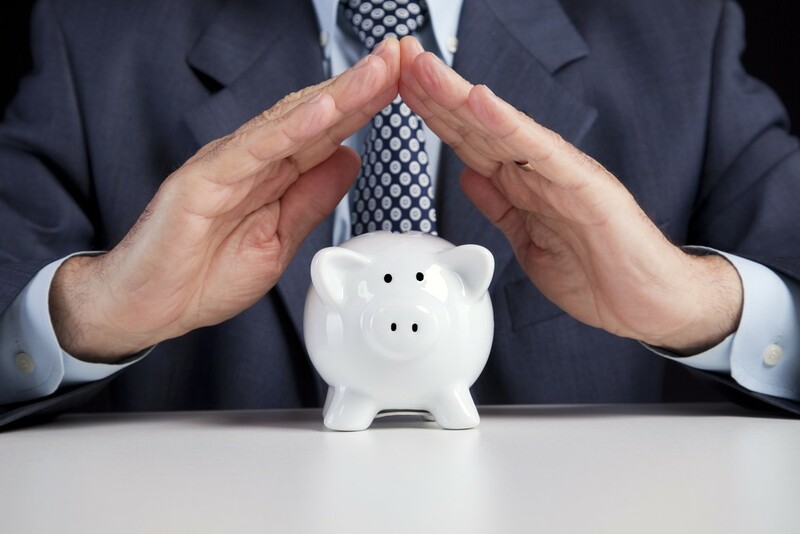 Taking funds out of a qualified plan or IRA is what the U.S. Department of Labor calls “leakage” and it’s too common among those who are in financial straits. While dipping into your retirement fund may solve a temporary financial problem, it could create larger problems down the line, such as, not having enough money to retire comfortably. There are times, however, when borrowing from your retirement account can work in your favor. It is a good idea to check your retirement contract to see if this option is available to you and what the terms are. Before taking this drastic step, find places where you can save money on your monthly budget. You may want to unsubscribe from your cable provider or eat out less at restaurants. You may also want to consider other work options available to physicians who are able to work extra hours. In addition, it’s important to have an emergency fund equal to at least three months income in case an unexpected financial event was to arise. Share your thoughts: What are some financial steps you’ve made in the past that you’d like to warn others about?